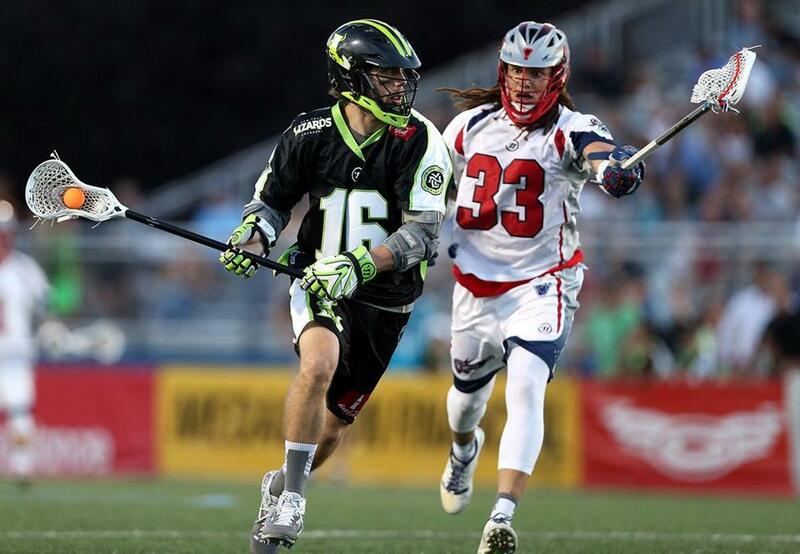 Major League Lacrosse will come to Quincy in June. When the Boston Cannons open their first season in Quincy on June 1, they will have a newly renovated Veterans Memorial Stadium to welcome them. The Major League Lacrosse franchise announced plans Tuesday for $1.5 million worth of improvements to the stadium, which opened in the late 1930s. Renovations are expected to be completed by mid May and will include a digital scoreboard, NFL stadium-style seating, and upgrades to the press box and locker rooms. “These improvements will have a significant and long-lasting impact for Cannons fans and everyone who sets foot inside Veterans Memorial Stadium,” Cannons president Ian Frenette said in a statement. Local youth sports programs will benefit from the improvements to the stadium as well, as the Cannons hope to grow their impact on the community. “This extraordinary investment into Veterans Memorial Stadium will benefit all of our young people who use the facility every day as well as the thousands of our residents who attend events there throughout the year,” Quincy Mayor Thomas P. Koch said in a statement. The Cannons, who were one of the original six MLL teams in 2001, have previously played home games at Cawley Stadium in Lowell, Boston University’s Nickerson Field, Harvard Stadium, and Gillette Stadium. The team announced its plans to relocate to Quincy in December.